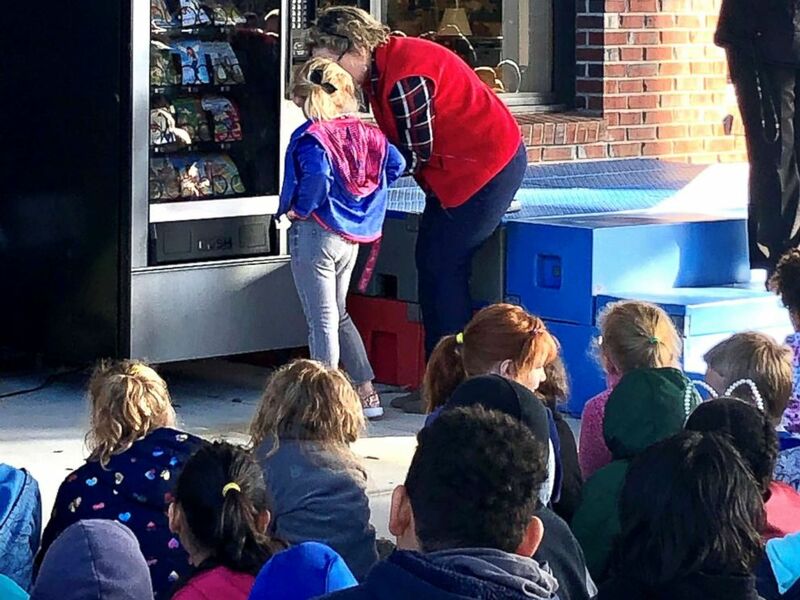 A Florida elementary school is offering reading material, rather than sweets, to students who frequent the vending machine. Dwyer told «Good Morning America» that the idea behind the book-filled vending machine was that of Susan Caldwell’s — the school media specialist. 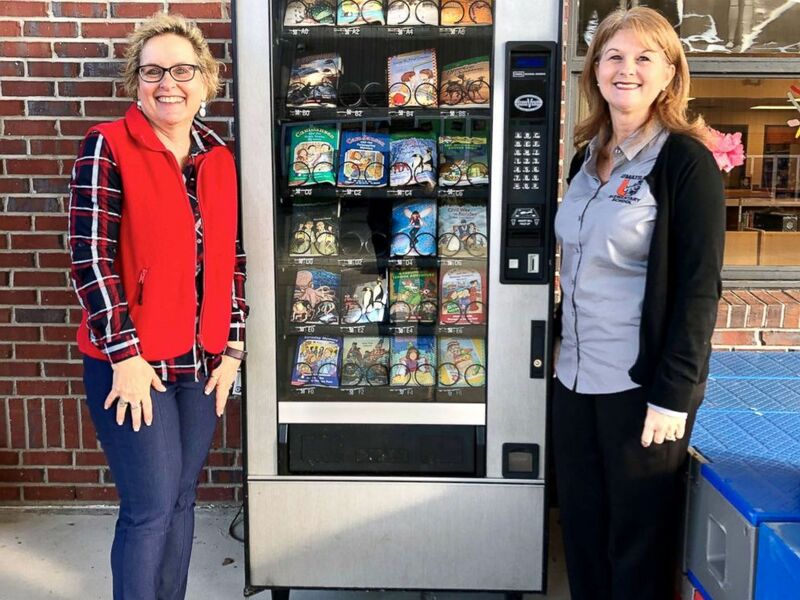 Principal Diane Dwyer said the idea behind the book-filled vending machine was that of Susan Caldwell’s, the school media specialist. Umatilla Elementary in Umatilla, Fla., is offering reading material, rather than sweets, to students who frequent the vending machine. From there, the school began gathering books via Scholastic Book Fair points, donations and purchases through school staff. 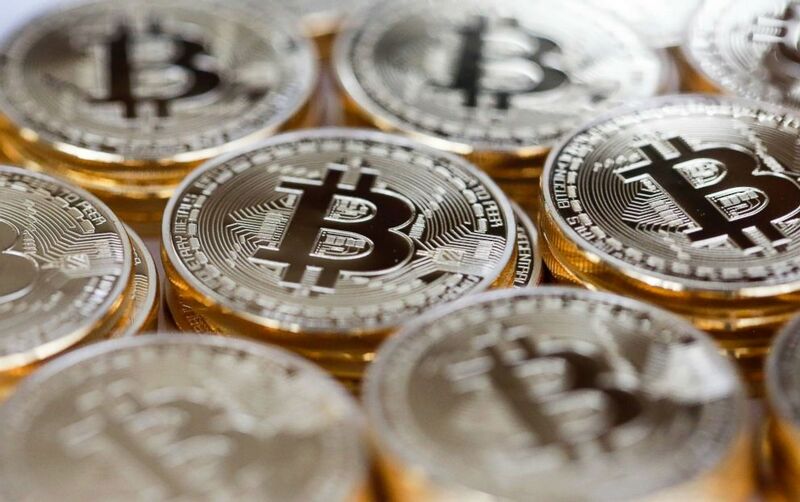 The children, grades kindergarten through 5th, are able to swap «Bulldog Bucks» for coins to buy books at the machine. «Bulldog Bucks» are tokens earned in exchange for committing a kind act, or working hard on an assignment, Dwyer said. The book vending machine at Umatilla Elementary in Umatilla, Fla., holds more than 24 books. 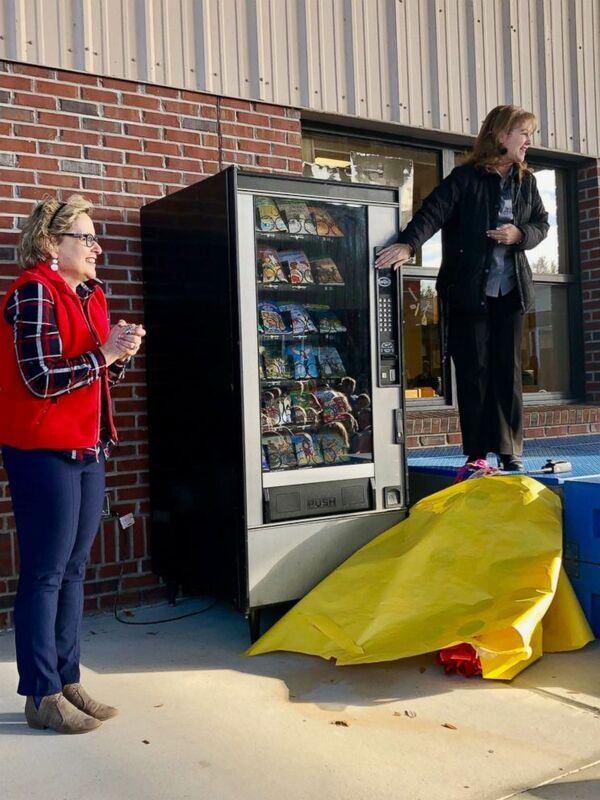 The vending machine was unveiled Monday as part of literacy week and Dwyer said they already had to restock the books. It has created excitement and joy around reading. Umatilla Elementary gathers books via Scholastic Book Fair points, donations and purchases by the school. Dwyer and Caldwell said a local church recently donated a second vending machine to the school. The plan is to have one machine dedicated to a kindergarten to 2nd grade reading level and the other for grades 3 to 5.